US and EU regulators had at least two years prior warning of irregularities with aircraft nose-angle control in the Boeing 737 MAX fleet, especially in the conditions which led to both recent air disasters, new documents show. The Federal Aviation Authority (FAA) and the European Aviation and Space Agency (EASA) both certified the aircraft as “safe,” anticipating that additional procedures and training would prepare pilots for the “unusual” situations in which they would need to manually control the plane’s nose angle. However, the published flight manual did not reference these “unusual” situations, according to a copy from American Airlines seen by Reuters, with tragic consequences and an overall death toll of 346 lives. When the Boeing 737 MAX achieves speeds greater than 230 knots (265mph or 425kph), with its flaps retracted, pilots would potentially have to intervene using a wheel on the center console as opposed to an electric thumb switch to which they might be accustomed. The perceived rarity of such occurrences ultimately led to a lapse in safety protocols and training. 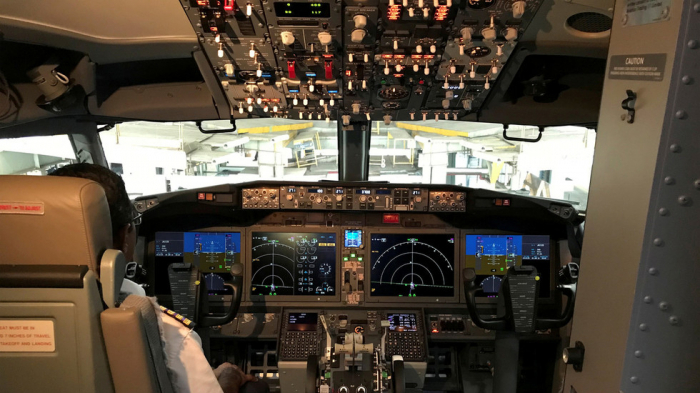 According to preliminary findings by Indonesian investigators, in the Lion Air disaster in October, pilots encountered almost the exact set of “unusual” circumstances described in the EASA document. After faulty readings from specific sensors regarding the plane’s pitch, the pilots were forced to counter the aircraft’s automated anti-stall system (MCAS), which essentially forces the plane into a nosedive to keep the engines running, but they received a warning too late to save the lives of everyone on board. Meanwhile, officials investigating the Ethiopian Airlines Boeing 737 MAX crash have reportedly reached the same conclusion in their preliminary findings based on data retrieved from the plane’s black box recorder. Boeing’s bestselling craft has been grounded globally amid ongoing investigations and lawsuits.